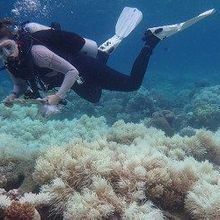 WIKIMEDIA, ACROPORAAustralia’s Great Barrier Reef experienced large die-offs, only to recover hundreds or thousands of years later, five times in the last 30,000 years, according to a study published today (May 28) in Nature Geoscience. 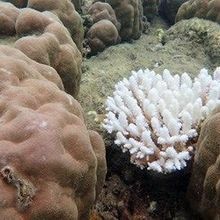 Researchers found that although the reef has shown greater-than-expected resilience to major environmental shifts such as rising sea levels and temperature changes, it is particularly sensitive to poor water quality and higher volumes of sediment. 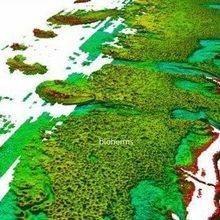 To peer into the reef’s past, researchers drilled rock cores and used underwater sonar to reconstruct the previous locations of the Great Barrier Reef. The team found that the reef has moved around over the last 30,000 years in response to changing sea levels, at a pace of up to 1.5 meters per year. However, on several occasions the reef apparently did not respond fast enough to environmental change. 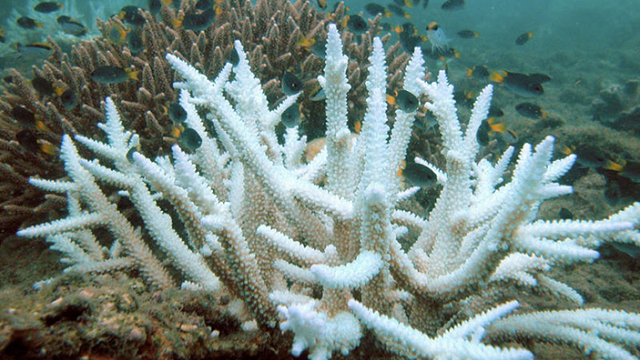 Researchers identified five “death events” in which large portions of the coral died off altogether. 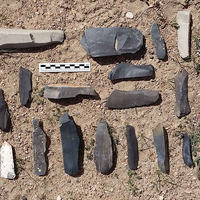 The most recent, which occurred around 10,000 years ago, was associated with a decline in water quality and increase in sediment.